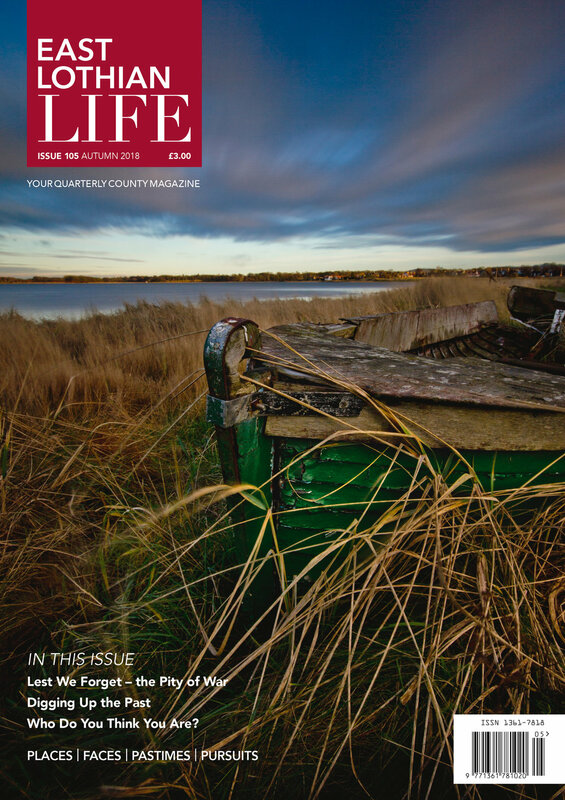 The autumn issue of East Lothian Life is out now. Packed with a great variety of articles and stunning photographs. The Dunbar Street Art Trail kicks off this weekend with a shop window exhibition across the High Street, featuring some amazing artists. 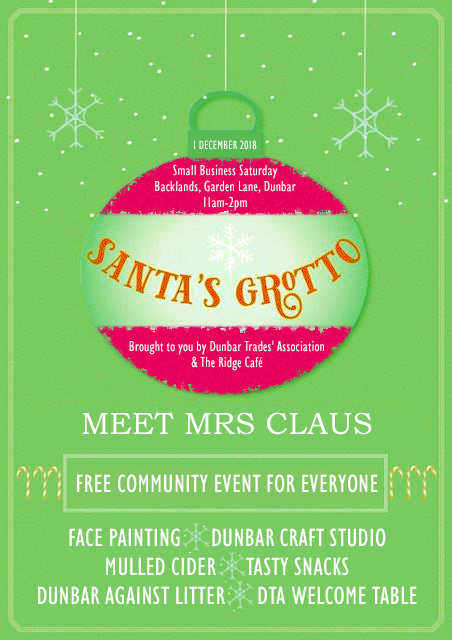 This is a great chance to spend time visiting the town centre, supporting your local high street and discovering some amazing works of art.